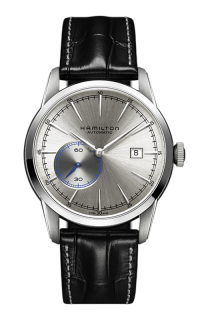 A stylish watch is more than just useful for telling time, it is also a remarkable piece of fine jewelry. 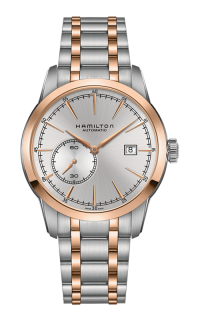 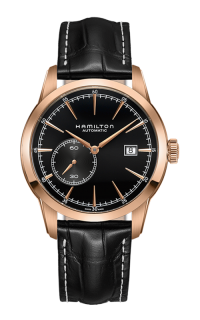 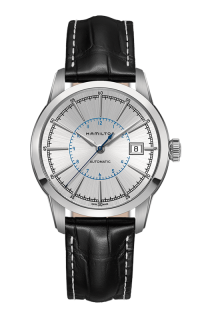 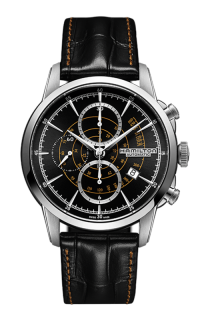 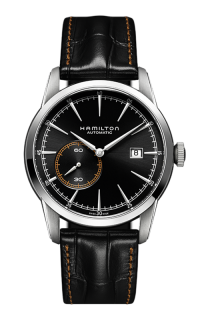 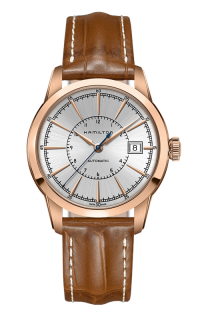 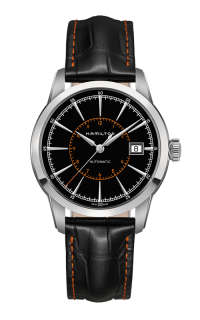 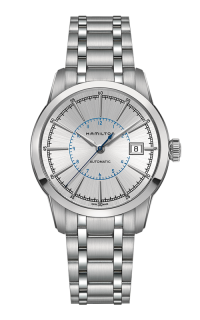 This Gents Hamilton H40505731 watch is from the skillfully crafted Railroad collection. 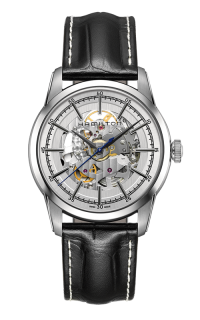 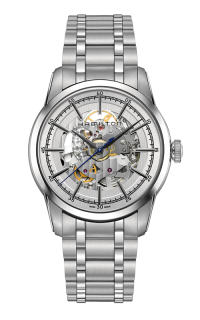 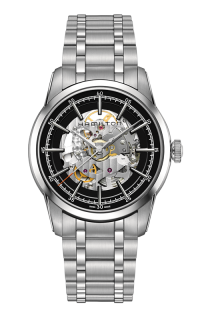 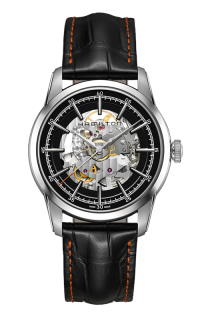 It features a precise Automatic (self winding) movement. 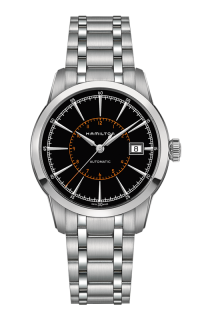 Some other benefits of this watch are that it is water resistant up to 150 ft (50 meter) and includes a Scratch resistant sapphire crystal. 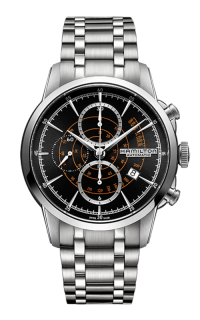 This watch also comes with a generous 2 years international warranty. 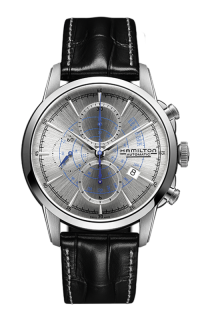 Are you looking for an exceptional gift? 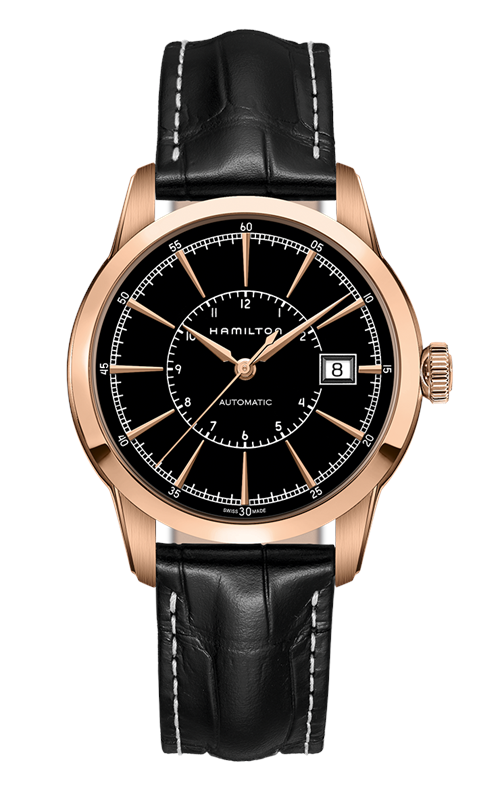 This luxury timepiece is a thoughtful way to commemorate any occasion. 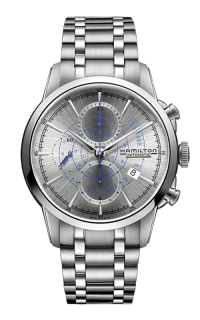 Safa Jewelers is thrilled to be an authorized Hamilton retailer, so you can be sure timepieces are built to last and will be loved for years to come. 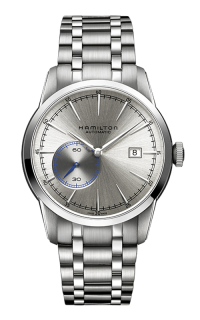 Make an appointment or contact us for more information on Hamilton. 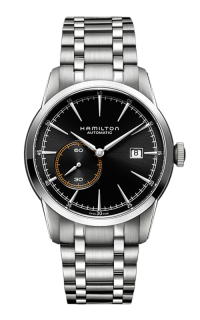 Please fill out the form below and a Hamilton specialist will contact you regarding the Hamilton American Classic Railroad Watch H40505731 as soon as possible.